Life has changed significantly over the past year, to say the least. When Hudson was two months old I started a personal styling job that I adored, but left little time for blogging, or anything else for that matter. Since he’s not a great sleeper, I worked through the night, and got up with him as he periodically woke up. I needed sleep, I needed less stress, I needed a change. I started my blog because of my passion for sharing things that I love. Clothes, beauty, recipes, DIY projects.. I love sharing what works, with you! I love trying new beauty products, and when I discovered a friend introducing a lip color that can be worn up to 18+ hours, without coming off while you eat, drink, or kiss your babies, I had a very strong intuition that it was going to change my life. That, it did. I signed on as a distributor, and it has been a life changing opportunity! LipSense is a lead-free, wax-free, (Non-GMO, vegan, gluten-free.. the list goes on!) lip color that is smudge, rub, food, drink and kiss-proof for up to 18+ hours. It’s used in combination with a moisturizing gloss, Glossy Gloss, and unlike any other lip product, it molecularly bonds to your lips, repairing and healing them! 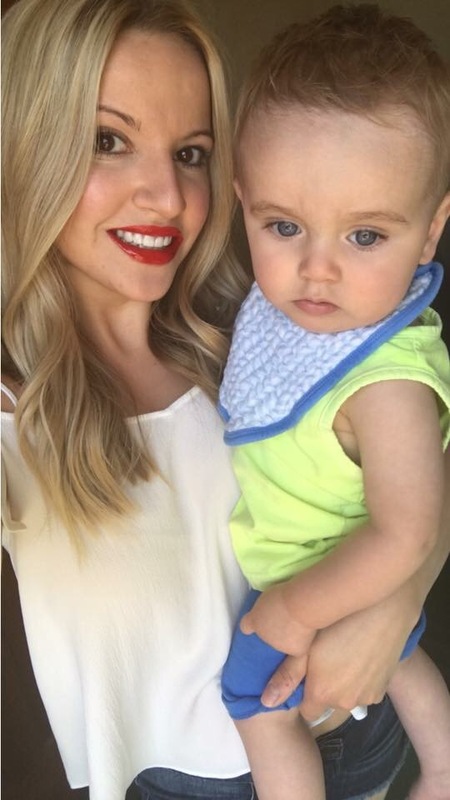 Before trying this magical lip product, I hadn’t worn lip color in the last year because I’m literally never not kissing Hudson’s sweet face! One tube of LipSense is equivalent to four tubes of regular lip color, because you’re only applying it once a day! It’s applied in three light layers and then sealed with Glossy Gloss. Specialty glosses can also be layered on like Matte, Opal, and Bougainvillea, as well as additional colors layered together, for endless combinations. This company, SeneGence, is growing in full speed! LipSense colors sell out in minutes, because they are in such high demand right now, and there is nothing even remotely like it! You can visit my online shop, Facebook: Luxe Lip Lookbook, my shop Instagram @LuxeLipLookbook, or email me directly LuxeLipLookbook@gmail.com. You initially purchase LipSense in a Collection, which includes any LipSense color, Glossy Gloss, and Oops Remover for $55 + tax. After that, individual colors are $25 + tax, specialty glosses are $20 + tax. I jumped into this business as a new mom, with a baby that didn’t nap unless I was holding him (which didn’t work with my previous job), getting very little sleep, and basically feeling like I was always a mess, and there were never enough hours in the day. Within the first couple weeks of building my business, I was able to leave my other job, which led me to gain so much (stress-free) time with my boys, and built an entire business and income during the time that my baby is asleep in my arms! I’m able to wake up, get ready and apply my makeup once, and I’m good for the entire day and night, as I’m running errands to going straight to dinner. As a busy mom, I feel so much more put together, and it saves me so much time! This company is filled with the most positive group of people, and it’s such a breath of fresh air! I love having free reign to get as creative as I want with this business, yet there’s always support! I fell in love with LipSense, and gradually started trying other SeneGence makeup products, and skincare, until I ditched all of my go-to makeup and skincare for all SeneGence products! It’s that good! Each SeneGence product contains SenePlex Complex, a patented ingredient that promotes cellular renewal 23 times faster, renewing skin cells every 16 days, instead of every 28! I can’t wait to share these amazing products with you guys! Awards season is in full force and dresses are on full display, but I just couldn’t get enough of Miranda Lambert’s chic lip color. The country star looked stunning in her form fitting Pamella Roland gown, with an amazing statement earring. Her subtle shadow paired with a major statement lip completed her gorgeous Grammy look. 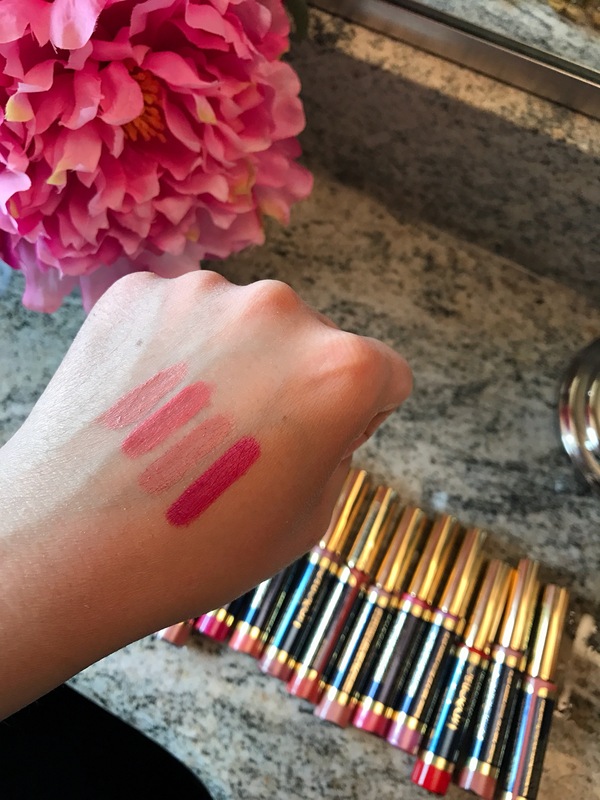 To achieve Miranda’s fresh red lip, her makeup artist, Terri Apanasewicz, shared with HollywoodLife.com, that she layered Tarte LipSurgence Lip Tint in Lust after applying Stila Long Wear Lip Liner in Passionate. 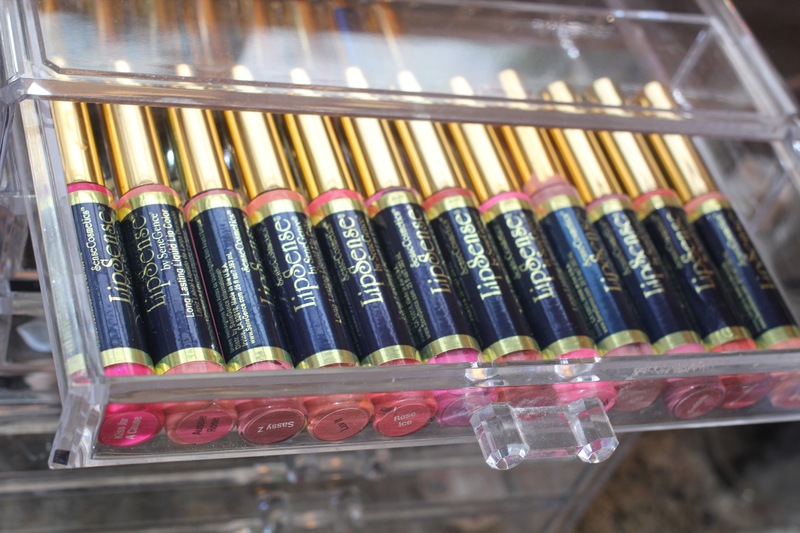 I’m a huge fan of LipSurgence, because the gloss-like finish is moisturizing and long-lasting.